Today being April 1st, the Internet has been taken by storm by the April Fool pranks being played by big tech giants and renowned companies. The geniuses in the biggest of these companies are having a hearty laugh in their offices as people around the world are reading and reacting actively to these sarcastic and funnily innovative ideas! Down below, we have compiled the list of the most engaging and funniest pranks from these popularly known brands. This app by Google takes a dig at the infamous ‘Good Morning’ memes which are viral in India. The app already sorts ‘bad jokes’ from user’s phone after taking permission and allows them to delete them all, thus making more space for ‘good jokes’. 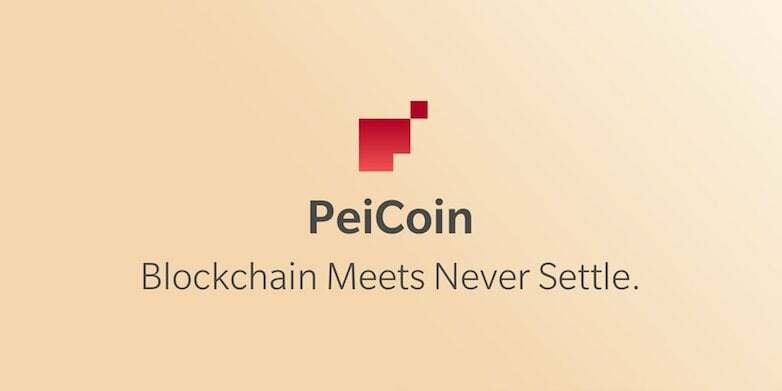 PeiCoin like other cryptocurrencies is a peer-to-peer digital currency created exclusively for people who are users of OnePlus. This currency will allow many benefits like lightning quick transactions which will be processed without a fee, the currency can be mined over OxygenOS. The opensource framework for the same will be integrated with the OnePlus device to make the transaction a painless process. Google being the geekiest one in the group of these tech giants, implemented a new game via its Google Maps team where users can win cool badges and awards by finding Waldo and his friends as they travel. 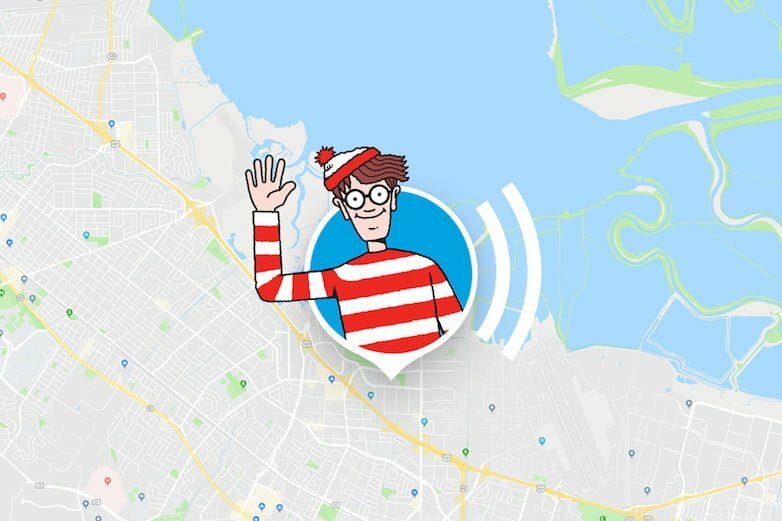 The app game which is called Where’s Waldo, lets you find him in the crowd and people are transported to places again and again where they can continue the game. 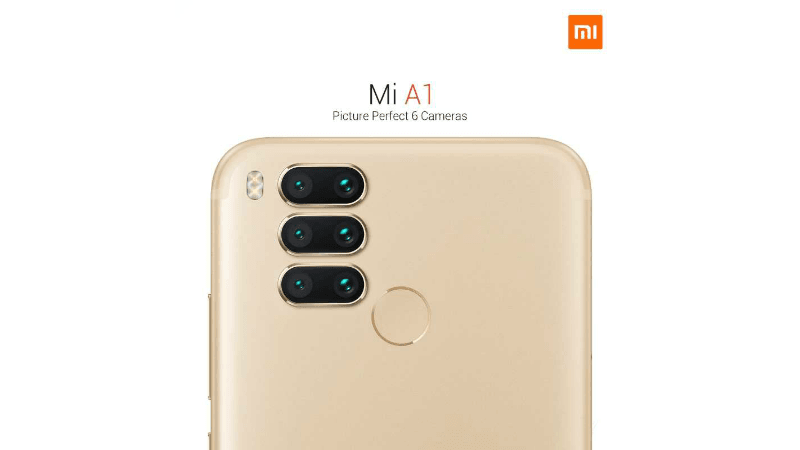 Xiaomi took the chance to take a jab at Huawei’s P20 Pro by revealing Mi A1 which has six cameras on the rear of the phone. Uber went a little overboard this year by even starting pre-booking for its first-ever Anti-Ageing Ice cream. They said that the dessert would work to decrease the eight signs of ageing. The Google hardware keyboard is a device which can be attached to your usual desktop keyboard via a cable and then identifies the character that the user has typed on the keyboard. Last but not least, the Telebuds by TelecomTalk team is a prank for this year. For all those who believed that Telebuds is true, thanks for believing in us.